Wondering Kya #BadalGaya hai with Dominos? 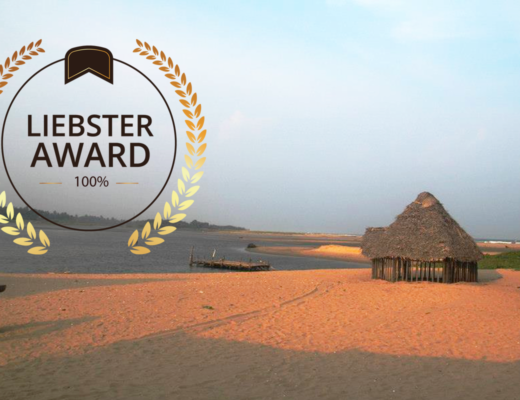 It’s something amazing, we promise! You must have seen the new #BadalGaya hai campaign by Domino’s starring Ranvijay Singha & other celebrities. 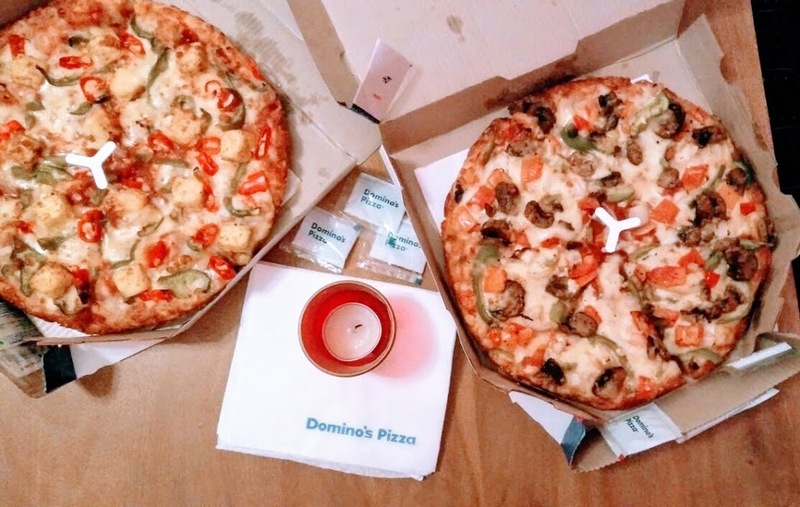 Domino’s has bought a whole new pizza on their menu & it’s something that you HAVE to taste! Remember leaving out the hard crusts of the pizzas, not anymore. We sampled #AllNewDominos ourselves, to find out, kya #BadalGaya hai. 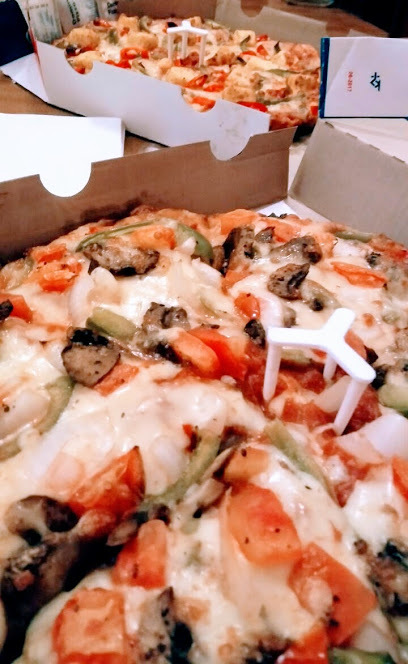 The first thing that you notice is the really soft crust which makes the entire pizza tastier. 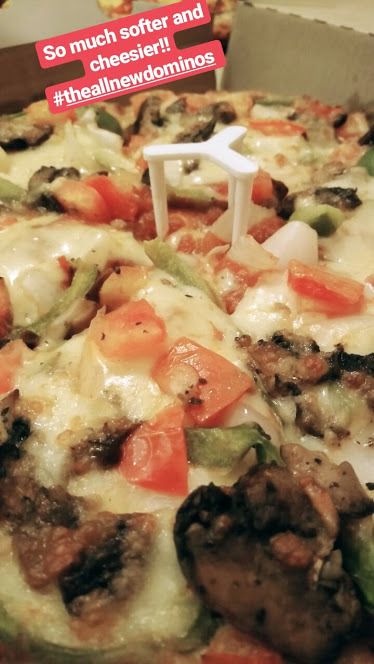 We tried the Peppy Paneer Pizza & we super happy! The Peppy Panner pizza had so many toppings & big chunks of Paneer! it really felt like a different pizza altogether. Dominos truly heard everyone’s plea & revamped their entire brand! I’m even a bigger fan now. So go on guys, try #TheAllNewDominos!! Trust me, you won’t be disappointed. 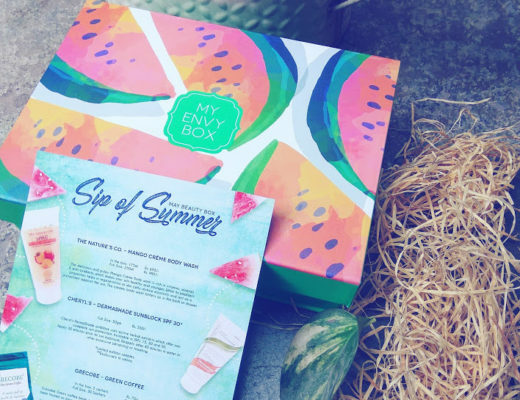 A Sip Of Summer & A Whiff of Beauty, This May with Envy Box! 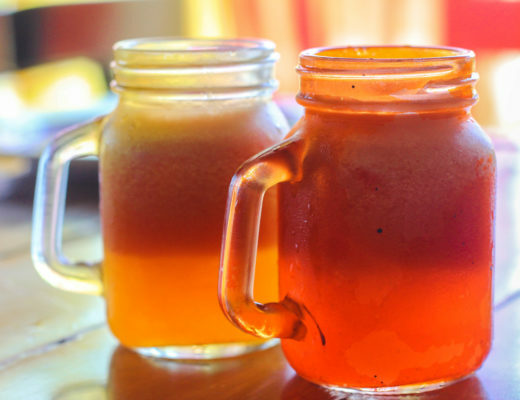 Enjoy International Cuisine From South Africa, Germany, Thailand & Many More at This Cafe!